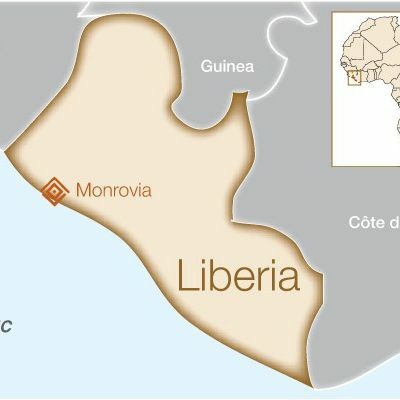 Liberia: During the 2014 Ebola outbreak, Liberia was one of the hardest-hit countries in West Africa, with the highest number of Ebola deaths. According to the World Health Organization, Liberia reported 300 to 400 new cases every week in August and September 2014, a devastating pace for the country’s already weak health system. 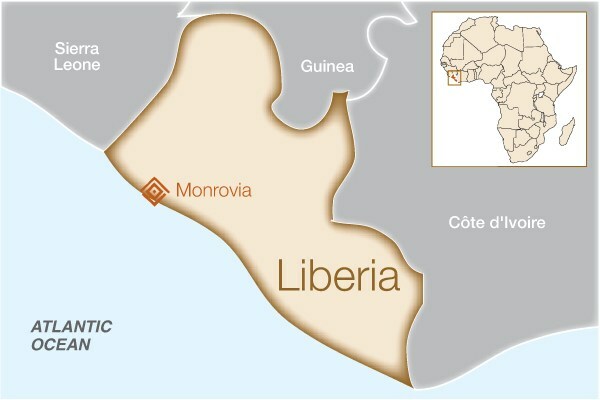 Working in the capital city of Monrovia and in central Liberia, our partner Women and Health Alliance International (WAHA) has made efforts to reestablish the community’s confidence and trust in health services. Despite considerable challenges, they have already provided treatment to more than 100 women this year. In addition to surgical treatment, your support has also funded psychological counseling for patients, nutritional support, physical therapy, as well as transportation costs to help patients access treatment.